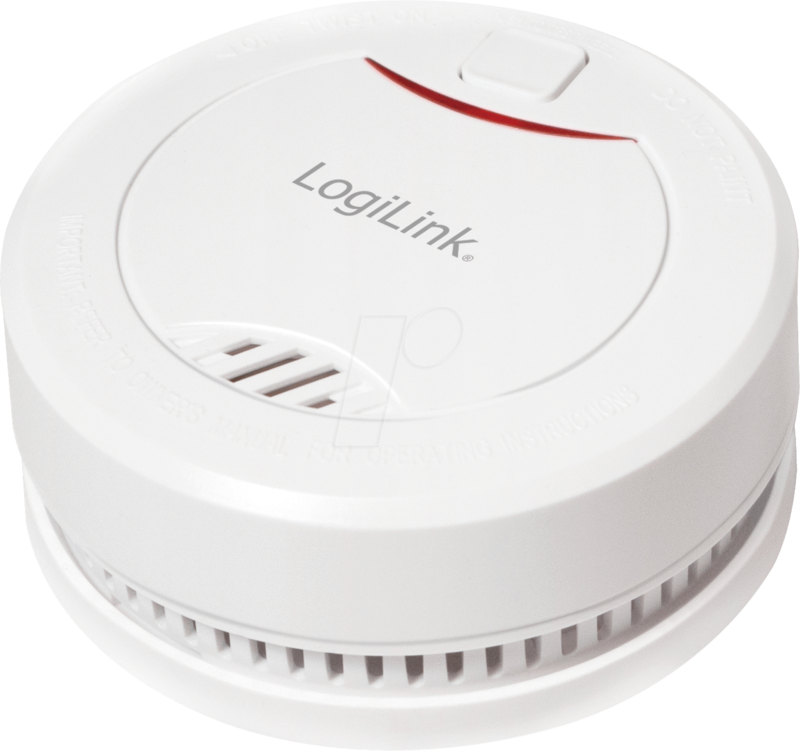 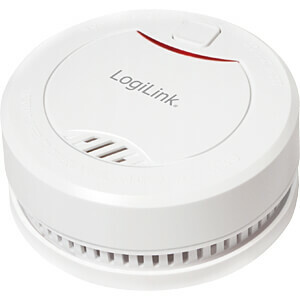 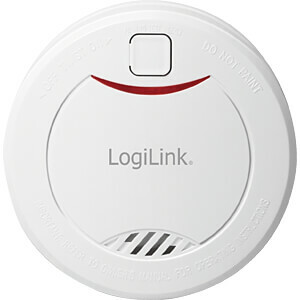 Smoke detector detects smoke from LogiLink and sends an alarm signal. 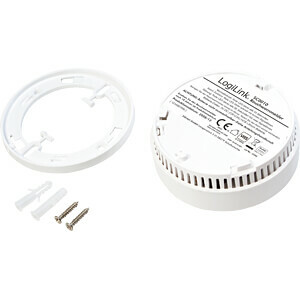 Suitable for ceiling or wall mounting, including a test button to test the function and low battery signal. 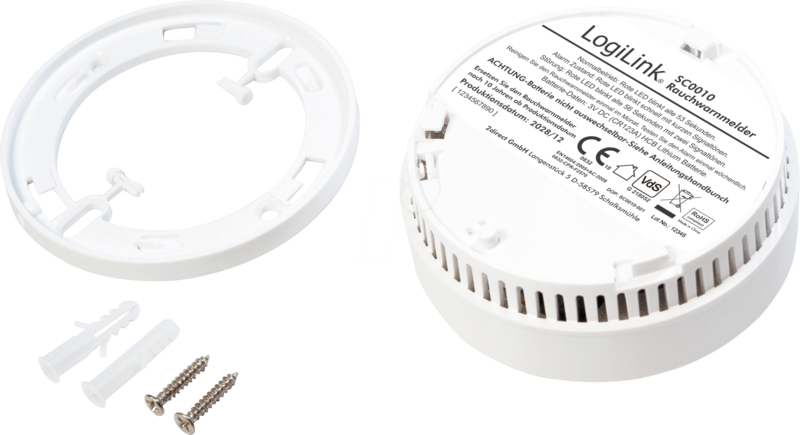 When alarm sounds a loud alarm signal of 85 dB. Due to the 10 year lifetime you don't have to worry about changing the battery anymore.